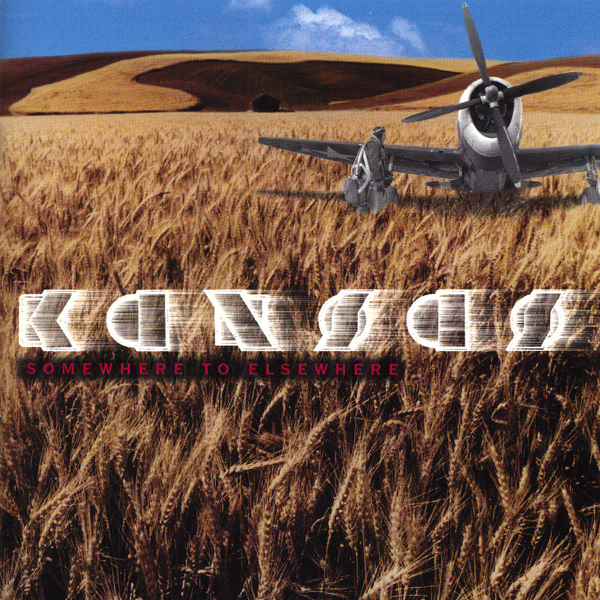 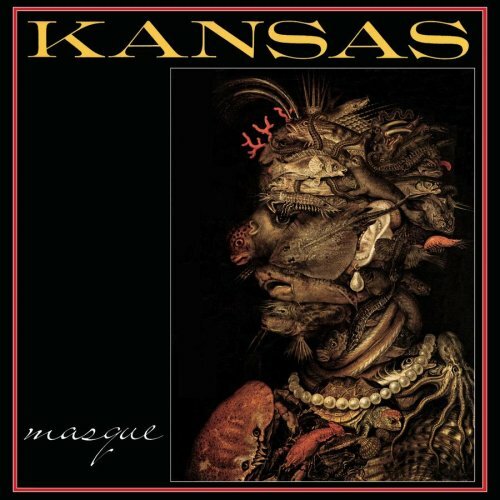 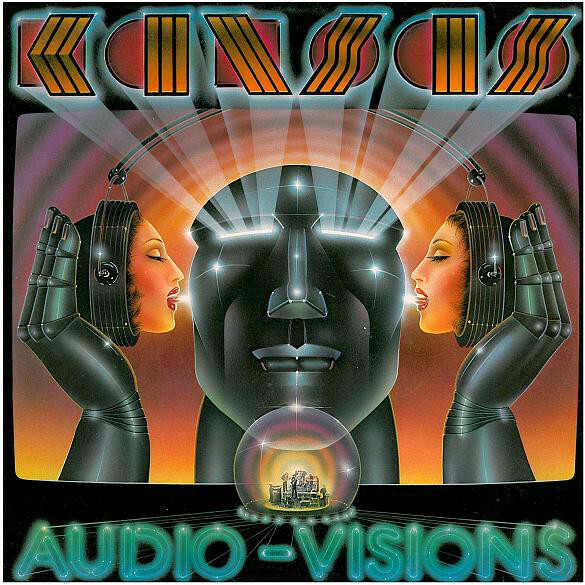 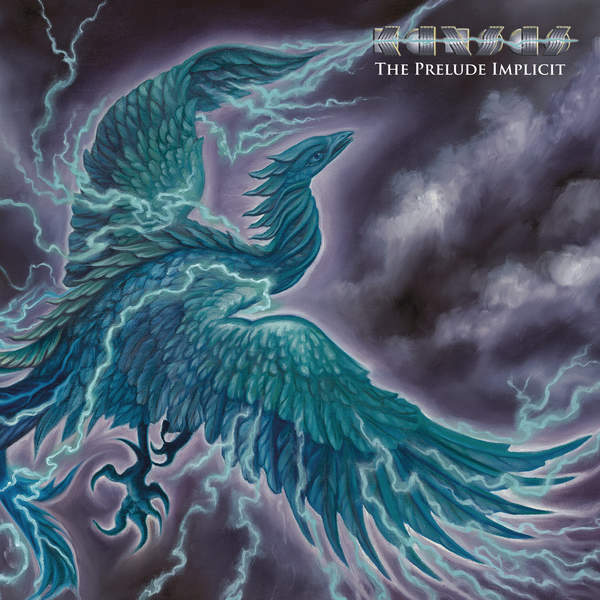 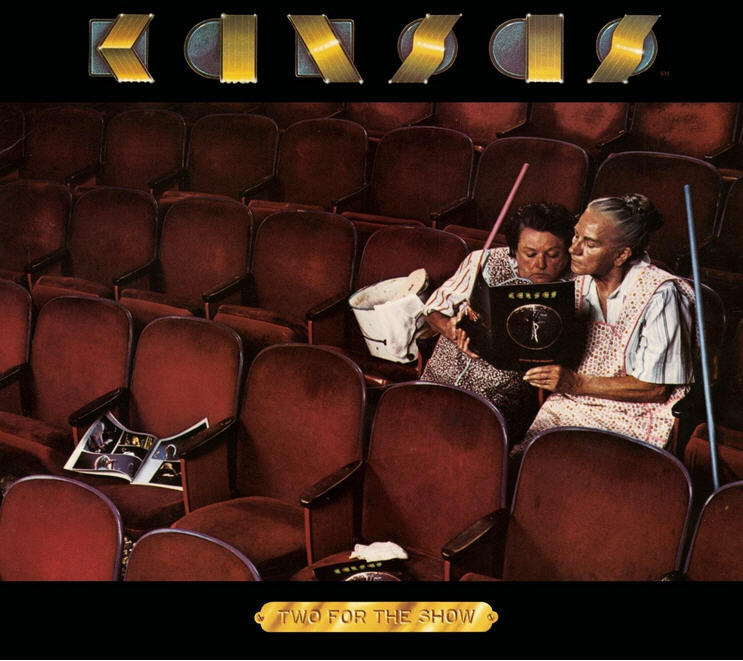 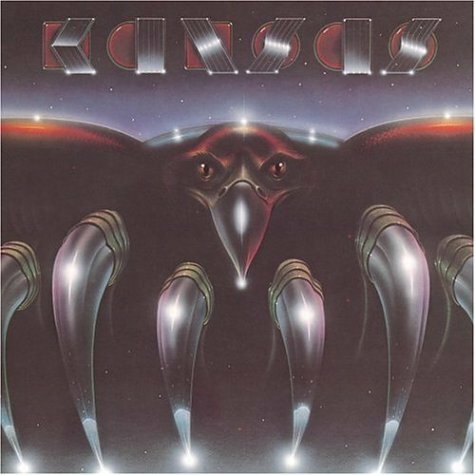 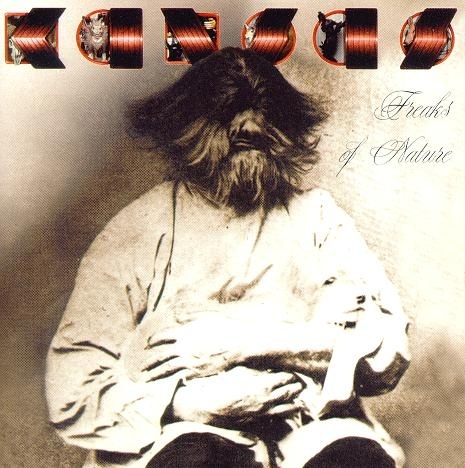 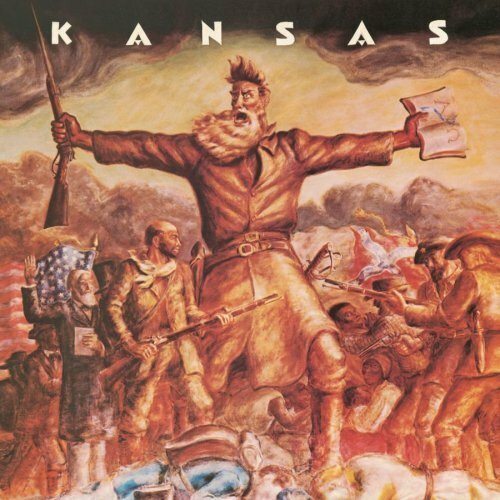 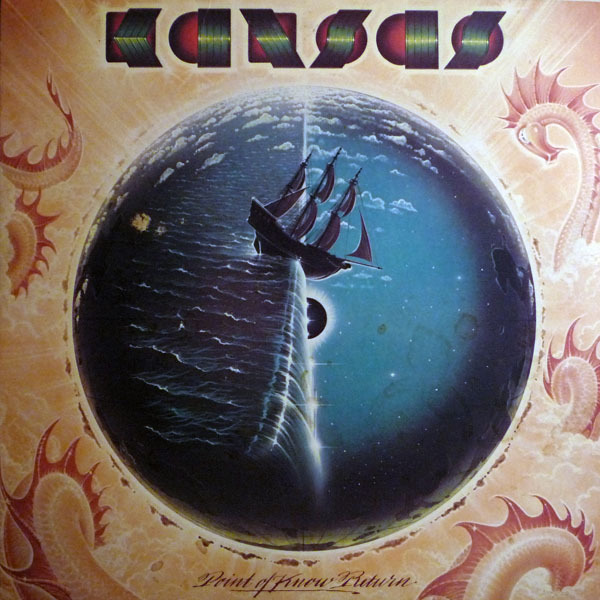 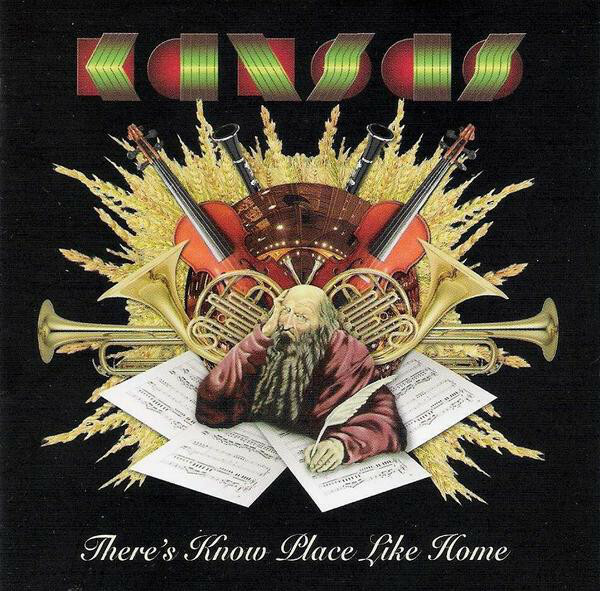 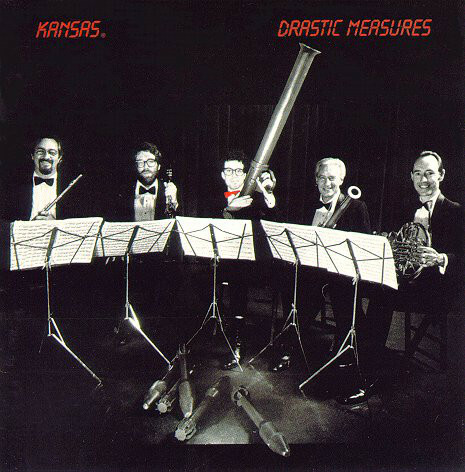 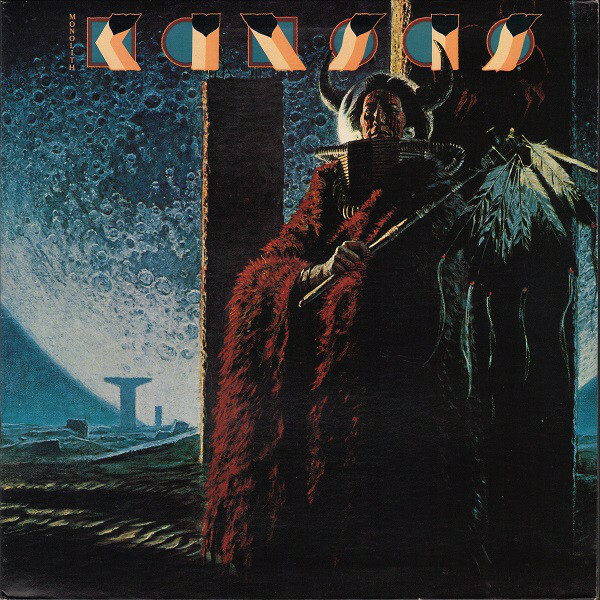 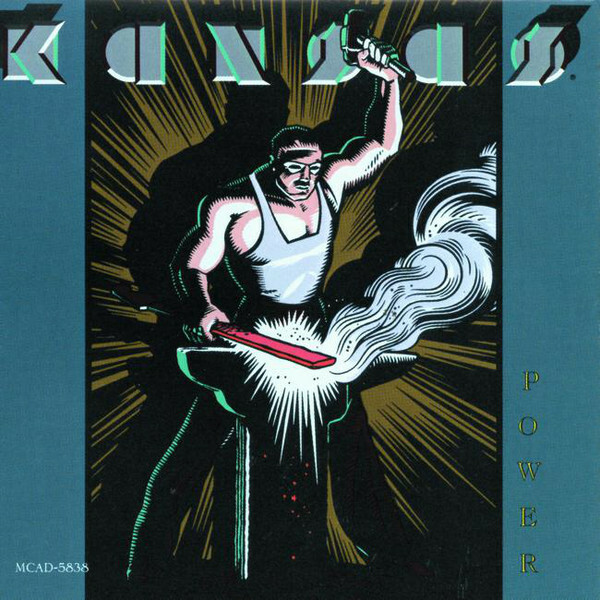 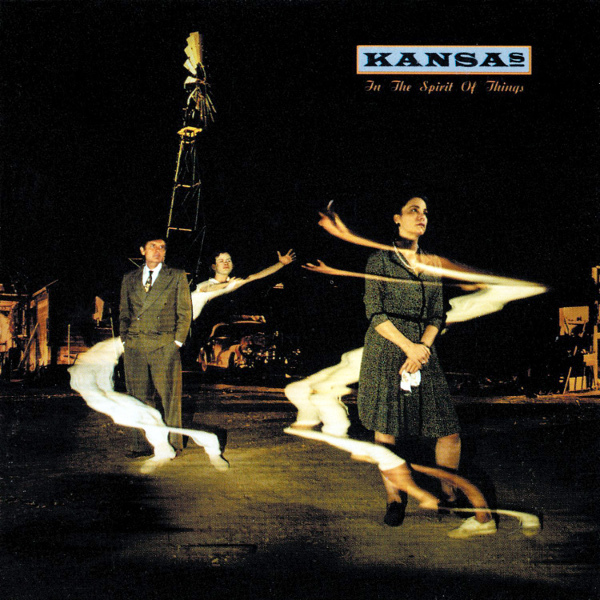 Kansas is an American progressive rock band that became popular in the 70s initially on album-oriented rock charts, and later with hit singles such as "Carry on Wayward Son" and "Dust in the Wind." 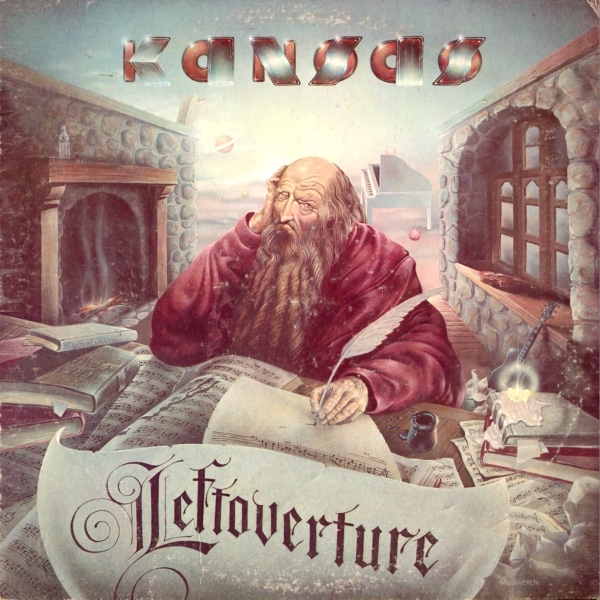 The first incarnation of the band was started in 1970 by Kerry Livgren, and it quickly changed with personnel and cross-pollination from the band White Clover. 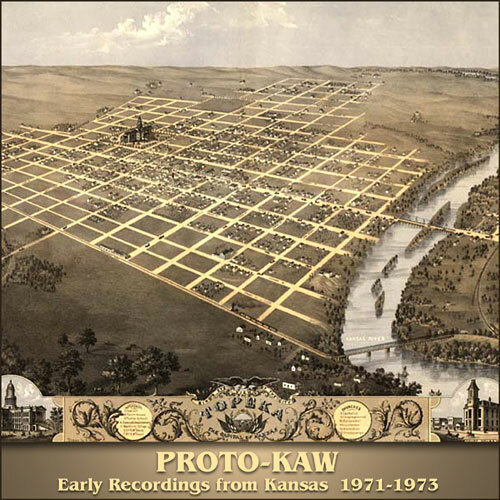 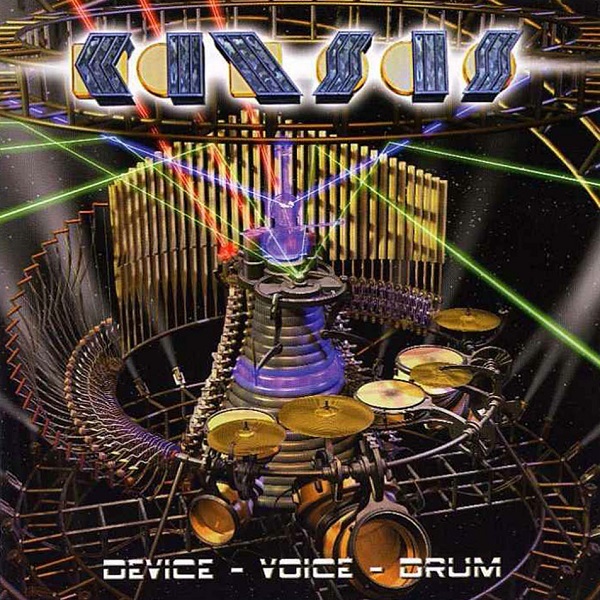 Some early recordings by these versions of the band have been released using the name Proto-Kaw. 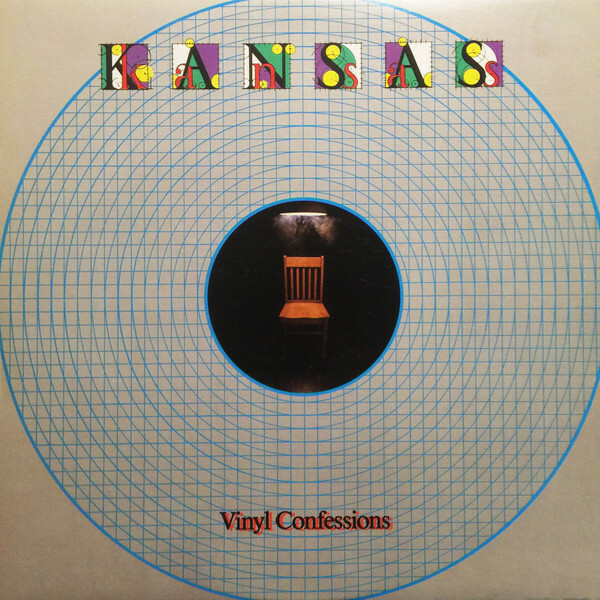 In 1971, that band broke up and Livgren formed a second (or third, depending on how you count) incarnation including keyboardist and vocalist Steve Walsh, which went through further personnel (and even name) changes and eventually achieved international success. 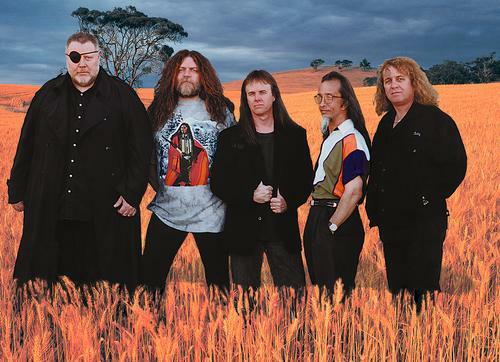 With minor gaps, the group has remained active, though as of 2014, drummer Phil Ehart and guitarist Rich Williams are the only members remaining from the 1973 version of the band.